Georgia Soccer is now providing our teams with access to the highly successful and well-regarded US Youth Soccer National League. 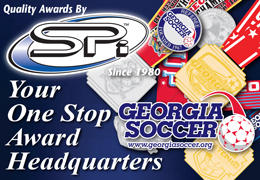 Those who play in Georgia Soccer’s Classic and Athena Leagues and those that played in the Regional Premier League will have the opportunity to qualify for the National League. 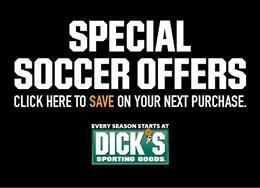 This is made possible in partnership with US Youth Soccer, the largest youth soccer organization in the country. Georgia Soccer alongside US Youth Soccer has worked to reduce travel time and costs while providing an overall improved experience for players, parents and coaches. Players in the National League’s Premier Division play the most elite teams from North Carolina, South Carolina and Georgia. Premier Division teams can qualify to play in showcase tournaments that are attended by hundreds of scouts from various colleges and universities as well as U.S. Soccer and professional teams. 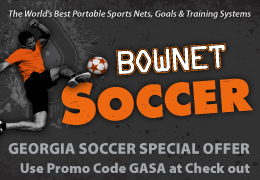 This is an invaluable opportunity for Georgia Soccer’s players. National League alumni have gone on to play at the collegiate and professional levels, including NCAA Divisions I-III, Major League Soccer, the National Women’s Soccer League, the UEFA Champions League and the FIFA Women’s World Cup.